A lot of people shy away from becoming a proofreader because they think they’re not good enough. They think they have to be able to memorize every single grammar rule to be a good proofreader or think they need to be a tech wiz to set up their website. 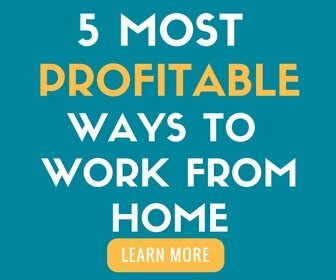 I get countless emails from people worrying that they’re not smart enough or not good enough on a computer. You don’t have to have an encyclopedic memory, or be a spelling bee champion, or be able to recite The Chicago Manual of Style by heart. What you do need is to be aware that there are rules and know how to look for the answers. You have to have a willingness to research what you don’t know. 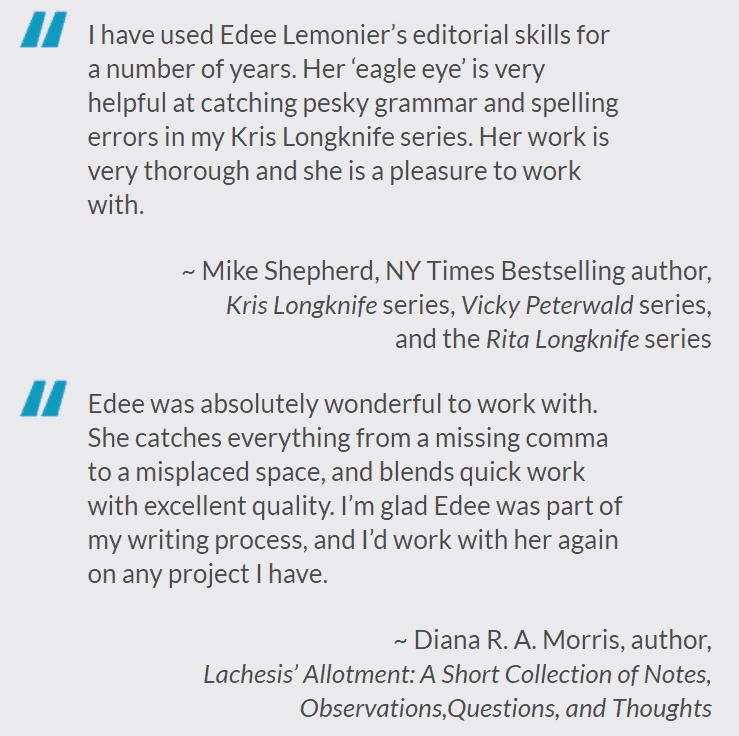 Edee was already working as a copy editor when she found Proofread Anywhere. 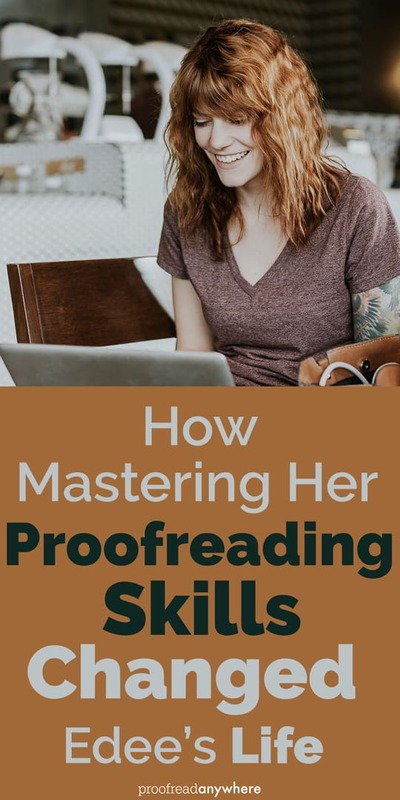 But she had no confidence because she wasn’t aware of all the great resources she could use to improve her proofreading skills. Now she’s got all the tools she needs and the confidence to charge what she’s worth! 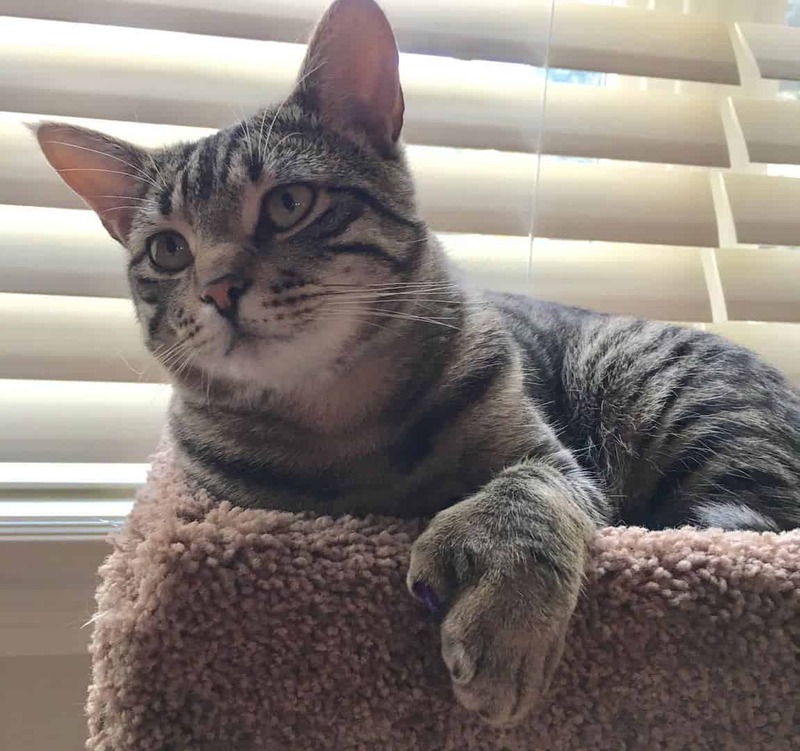 Keep reading to learn more about Edee’s story. Q: Hi, Edee! Tell us a little about your background. What did your life look like before you crossed paths with PA? Before PA I was doing copy editing for a long-time client by circling errors and marking the page with a sticky note. I knew I wanted to do editing and proofreading, and I knew I had the eye for it. What I knew I didn’t have were the actual tools and resources. I’ve always had the Merriam-Webster app on my phone, but that was about it. I knew how to use the Track Changes feature in Microsoft Word, but I had no confidence and was positive I was doing it wrong. 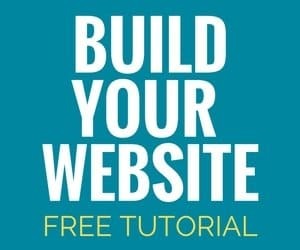 Q: Knowing which tools and resources you need and how to use them will get your business off to a great start. 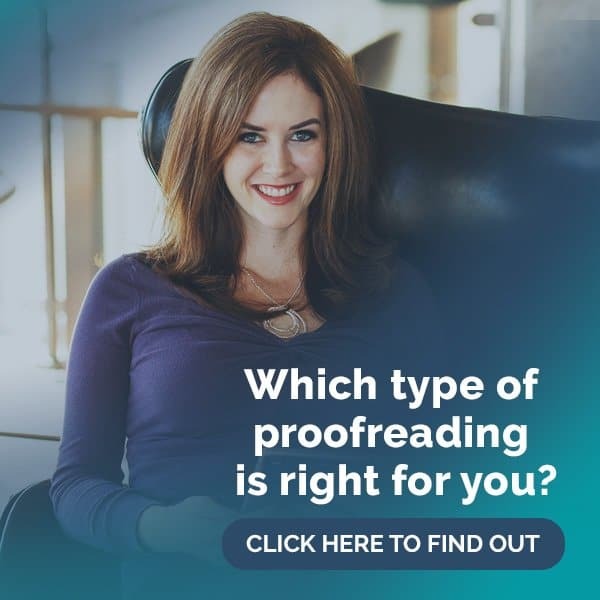 When did you start proofreading, and what made you decide to learn how to proofread? I started proofreading years ago for a science fiction author. I was still an elementary school teacher, and his granddaughter was in my class. He and I would chat in the parking lot after school about his work, and one day he asked if I was any good at proofreading. Yep! The next week he showed up with a printed, three hundred-something page manuscript in a cardboard box, along with a blue pen and a pad of small sticky notes. Fast forward about a decade later. I had quit teaching several years ago. As a writer, I know how difficult it can be to hand your work over to someone else. I know a lot of writers who are ready to send their work into the world, and I wanted to help. At the same time, my science fiction author had become more prolific, turning out novels every few months, rather than once a year. I wanted to hone and polish my skills and gather just the tools I need, and I needed to up my confidence game. Q: Taking the time to master your skills is the key to building confidence! What was the most challenging part of getting started? The most challenging part of getting started with the PA program was overcoming my fear that I wasn’t smart enough. I thought I had to memorize The Chicago Manual of Style in order to do this job effectively (you do not!). The most challenging part of getting my business started was deciding how much to charge for which service. I did a little research, asked around, and landed on rates I’m comfortable with. Q: What was the most valuable thing you learned during the course? The most valuable thing I learned during the course is it is perfectly okay, perfectly normal not to have all the answers, and that it’s perfectly okay to stop what you’re doing and take some time to research. That doesn’t mean you aren’t smart enough or don’t know enough. No one can know every single thing! Cut yourself some slack there! The other valuable thing I learned is the actual difference between proofreading and copy editing. I do both, but most clients don’t understand that difference. Q: So true! The human brain can’t retain every single bit of information. A great proofreader is one who doesn’t make assumptions and who isn’t afraid to research what they don’t know. How long did it take you to find your first client? And how many clients do you have now? With finding my first client, I sort of cheated. The week I signed up for Proofread Anywhere, I had lunch with my science fiction author to pick up another box with a manuscript. He also had five other manuscripts he needed edited. He looked across the table at me and said, “I’d like to start paying you. Is that okay?” There’s only one answer for that! After I graduated, it took about a month. I feel like I need to emphasize that I do full-length novels, novellas, short stories, and essays. I stay to the literary side of things. My projects tend to take longer, but my clients don’t always tend to repeat. I’ve had about ten clients in the last year. When I’m not doing projects for one-time clients, my time gets filled in by my sci-fi author. Here’s what some of Edee’s happy clients have to say! It only took two projects to recoup my investment. This is because, as I mentioned, I proofread and copy edit full-length manuscripts, and I have stood firm on my rates. Because my sci-fi author was so prolific last summer, I’d say it took about three weeks! My advice to anyone thinking about enrolling is to let go of the idea that you have to know everything all at once. You don’t. If you miss some commas (commas are my Achilles’ heel!) in a practice essay, don’t be hard on yourself or give up. Also, there are no absolutes. You don’t need to go out and buy/download every app or piece of technology right off the bat. Gather things as you need them. Most importantly, relax! I work when I want, and I only do projects I know I will enjoy reading. 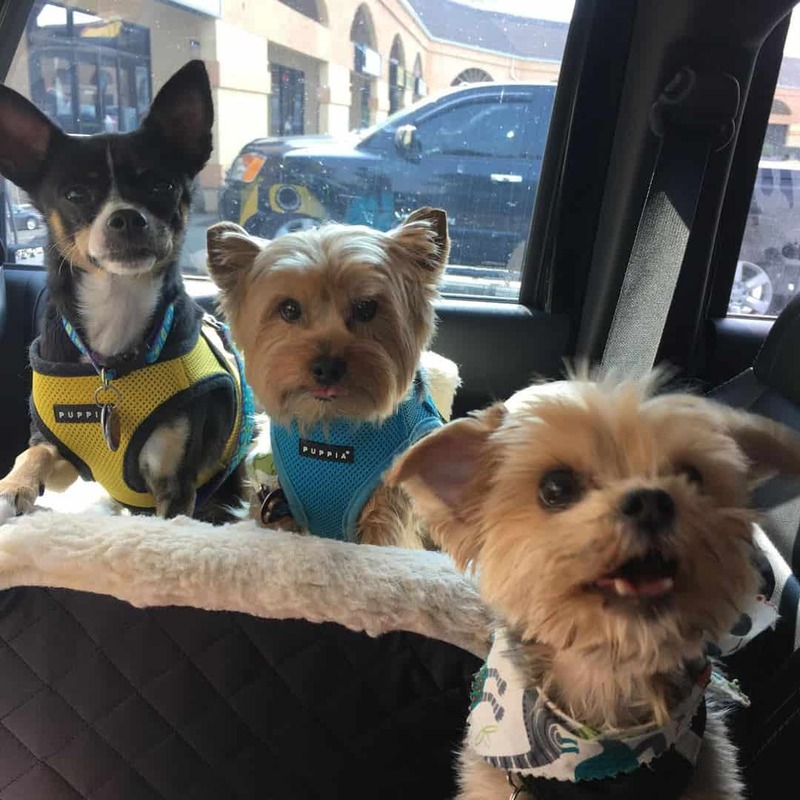 I am able to work around going to the gym, running errands, and taking care of my three medically-needy dogs (and one naughty cat). 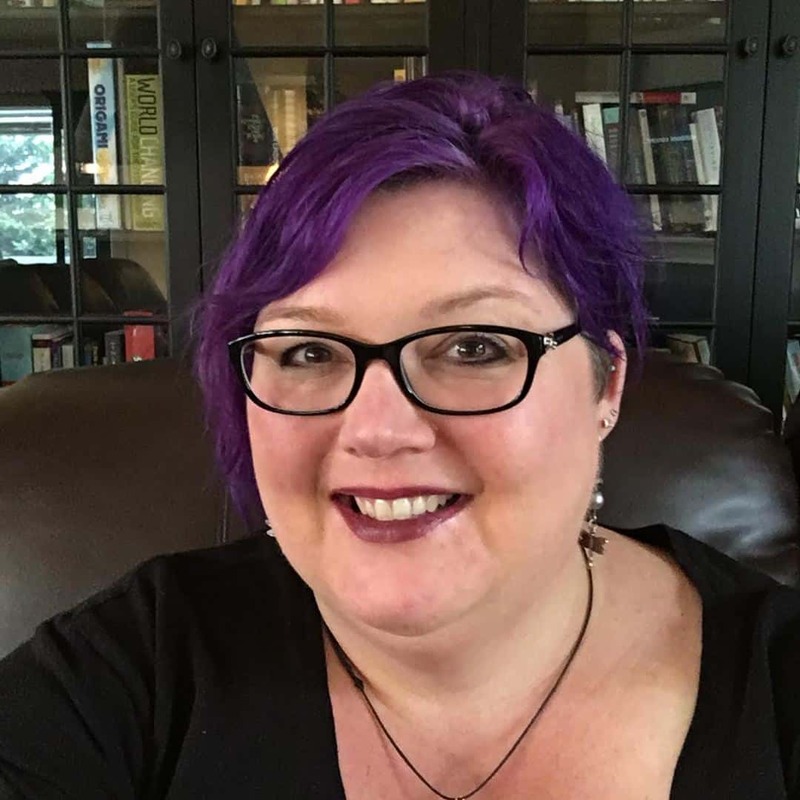 I make enough to cover basic business expenses and to pay for my writing habit (workshops, weekly critique group, etc.). I needed confidence and to know that I was on the right track. I needed practice that wasn’t going to be published somewhere. That’s exactly what I got from the course. You will find what you’re looking for, regardless of what you need. People pay you whatever you think you’re worth. I set my rate, I stand by it, and clients pay it. You have a very, very valuable skill, and you should be paid well for it. Know your worth! Spot on, Edee! If you’ve got a skill and can provide value for your client, you deserve to get paid what you’re worth. Don’t be afraid to ask for it! I love how much Edee’s confidence has grown as a result of taking the time to master her proofreading skills. Think you’ve got what it takes to be a great proofreader but need some practice first? Check out our free workshop to find out what resources you need to improve your proofreading skills and how you can get tons of practice!